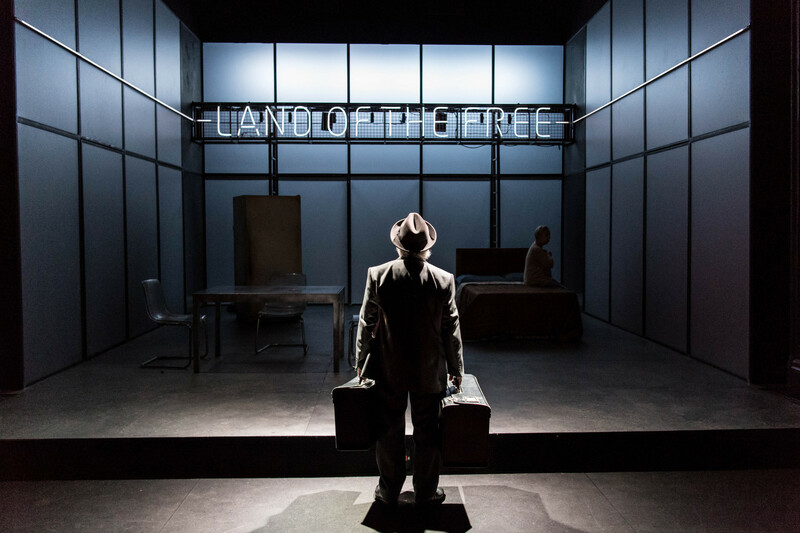 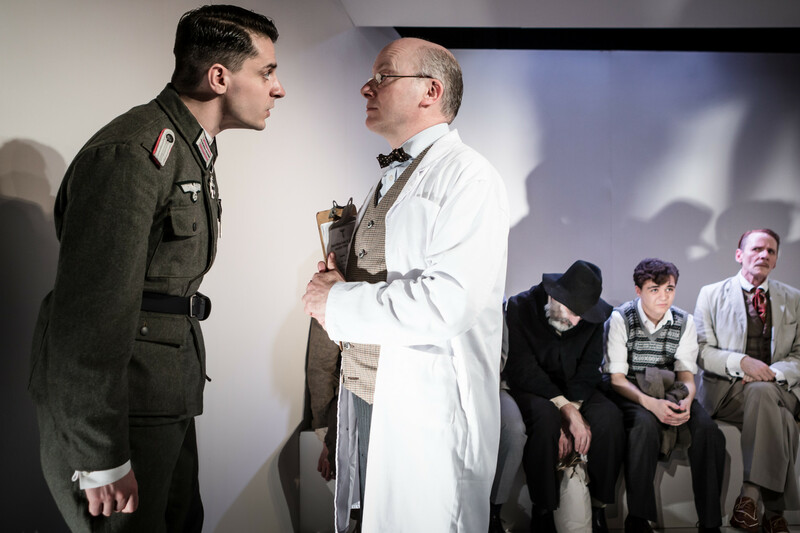 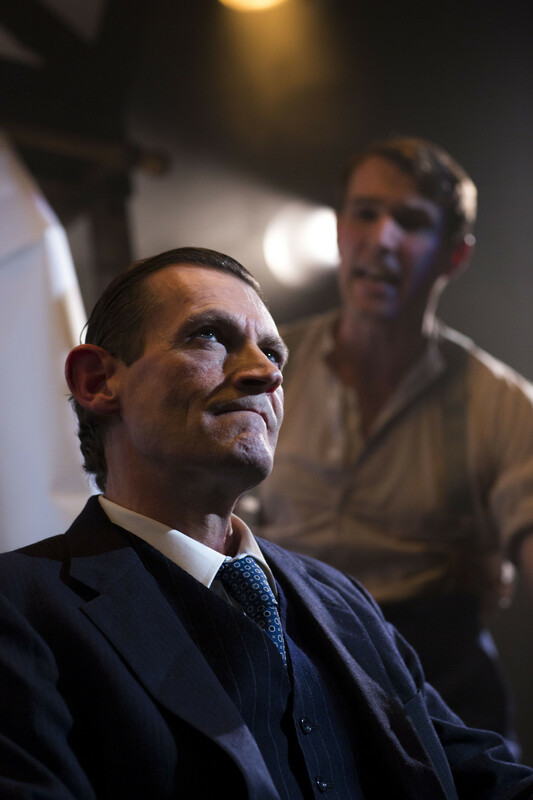 This entry was posted in 2017, Reviews and tagged all male cast, Arthur Miller, Finborough Theatre, group and individual responsibility, persecution of Jews, Phil Wilmott, WWII Vichy France, `racial' politics on March 31, 2017 by Carole Woddis. 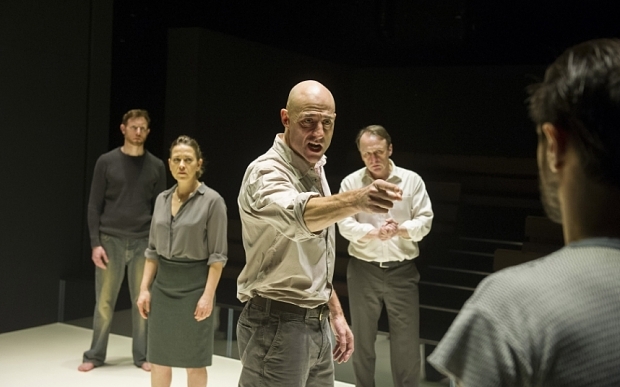 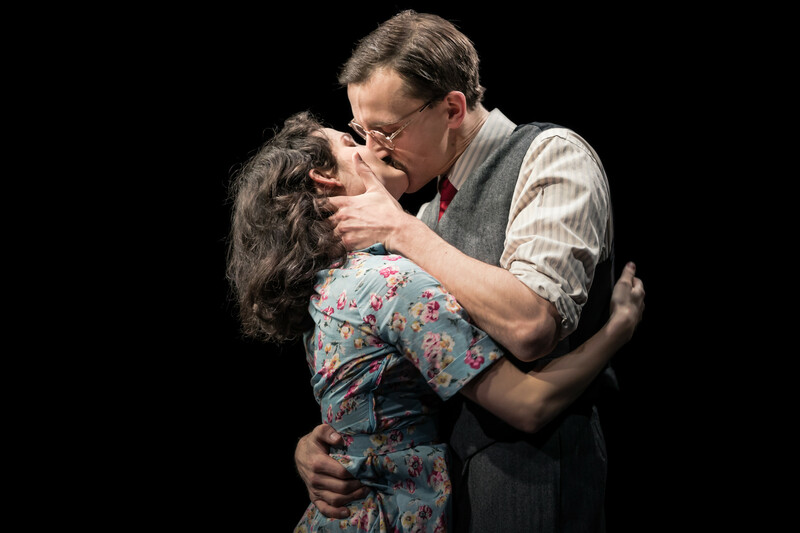 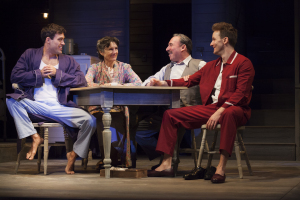 This entry was posted in 2016, Reviews and tagged All My Sons, Arthur Miller, Death of a Salesman, Jewish family drama, Sean Turner, Trafalgar Studios, US 1930s Depression on June 23, 2016 by Carole Woddis. This entry was posted in 2015, Reviews and tagged Antony Sher, Arthur Miller, Greg Doran, Harriet Walter, RSC on May 19, 2015 by Carole Woddis.